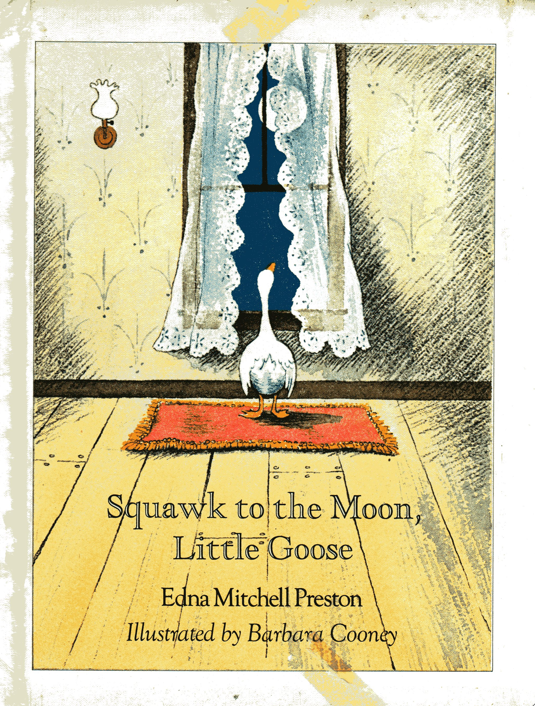 Some of the most popular characters in picture books are talking animals living in a universe parallel to ours: Frog & Toad, George & Martha, Zelda & Ivy, Angelina, Olivia with her porcine family, and Lily with her purple plastic purse. But not all parallel worlds are alike. 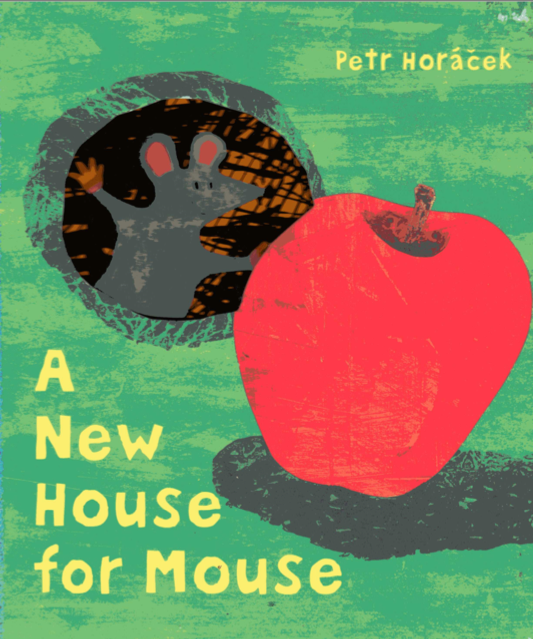 The author’s tone and topics shape their parallel world, and also reveal why he’s chosen talking animals instead of people. A key decision is the age of the talking animal. As we’ll explore in a later post, many characters like Frog & Toad have no age that can be determined. They are child substitutes living on their own like adults, yet naïve and innocent like children. In contrast, Zelda & Ivy, Olivia, Angelina, and Lilly (and friends) live in “almost, but not quite” contemporary worlds and portray children with parents and siblings. One might imagine Zelda, Ivy, Angelina, and Lilly as human girls. Their respective stories would still work, but by making them specific girls the sense of their universality would not be as strong. Their settings barely in the past allow a miniature version of “once upon a time.” Such settings can also give a book a longer life. Just as too much slang can make a novel feel quickly dated, giving talking animals cutting edge technology will quickly make them appear out of date and out of touch. Yet, settings only slightly in the past provide a sense of timelessness. Olivia’s environment is more urban, and her behavior would make it hard to depict her as a human child. Her behavior and stories are too intense and over the top to succeed as realism. 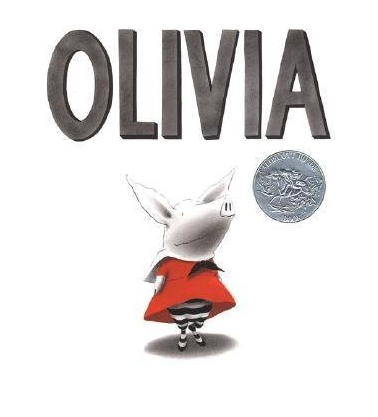 Like the animals in Aesop’s fable, Olivia’s pig-ness provides just enough distance for us to enjoy her behavior. Her pig-ness helps her remain larger than life and yet charming instead of becoming a brat we want to avoid. 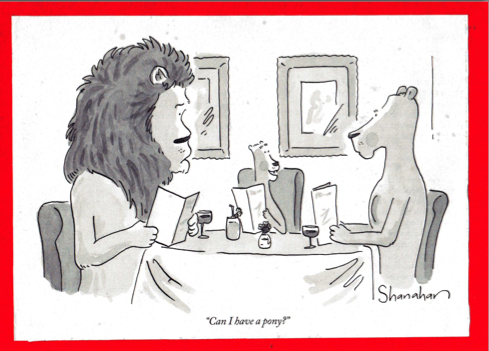 Time and again, the question comes down to this: Will using talking animals as our characters help us tell our story and connect with readers. If our answer is “yes” then we should be able to articulate those reasons. If our answer is “not sure” then we would be wise enough to write a draft featuring real children. If the story no longer seems to work ask why? This process could reveal we need a stronger story. Or, help us understand why our story, like the ones above truly work best with talking animals. P.S. Make note of these popular characters’ names. Just as their world echoes ours, so do their names. There’s not a single Rachel Raccoon, Iggy Iguana or Wilma Wombat in the group. Why? Cute alliterative names do not contribute to the story. Nor do they do anything to support the sense of a parallel world. 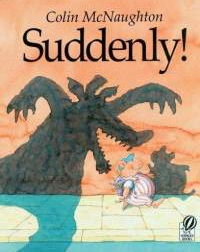 When’s the last time you encountered a human character named Gertie Girl or Bruce Boy? ANGELINA BALLERINA by Katharine Holabird. Illus. by Helen Craig. Viking, 1983. 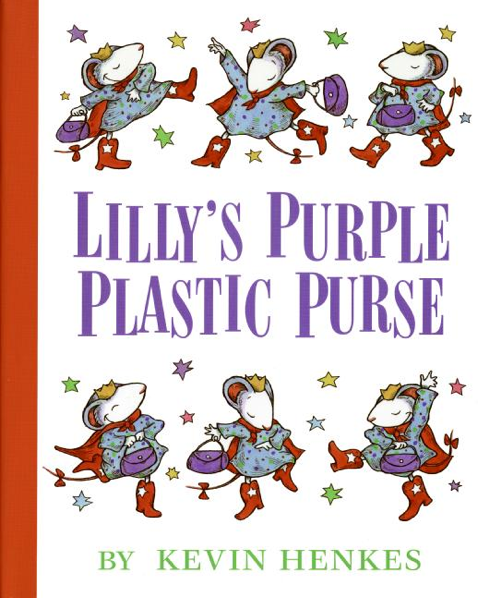 LILLY’S PURPLE PLASTIC PURSE by Kevin Henkes. Greenwillow, 1996. OLIVIA by Ian Falconer. Simon & Schuster, 2000. Most popular songs—traditional ballad to pop—share the same pattern. Verse-Chorus. Verse-Chorus. The verses may share a single narrative or be individual pieces that share a link with the chorus. Like the cumulative narrative, this format creates a blend of expansion balanced with familiarity. It is the soon familiar chorus that gives children a sense of inclusion and mastery. 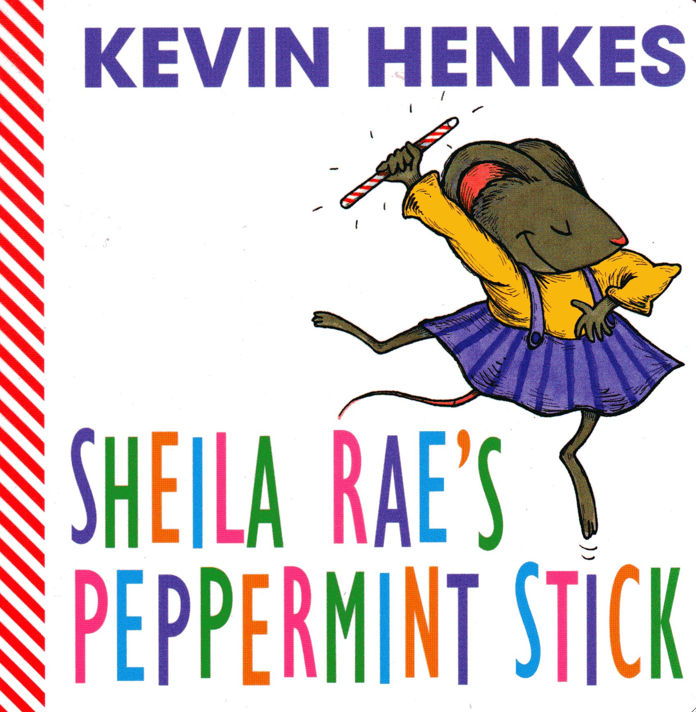 Picture book choruses may be as short as one line. 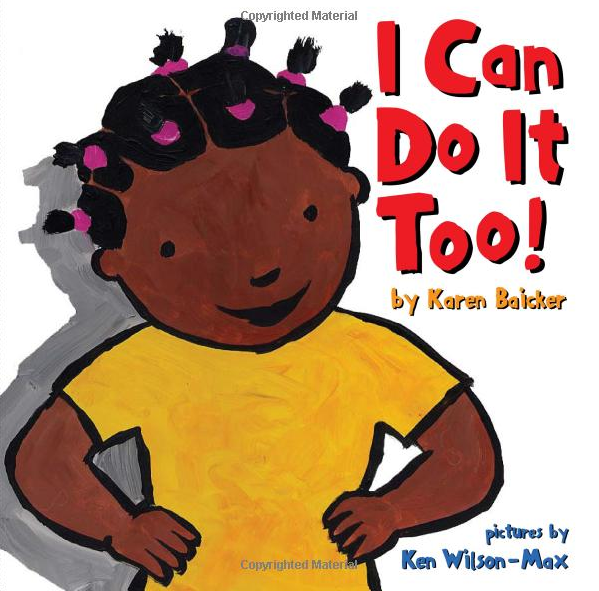 I CAN DO IT TOO by Karen Baicker is a list of what other family members are able to do followed by the young narrator’s proclamation, “I can do it too!” Like the best of songs, Baicker’s final verse expands on the accumulated and reveals a sense of change. Followed, of course, with the satisfaction of a final round of the chorus. Liz Garton Scanlon’s ALL THE WORLD is another fine example of the verse-chorus pattern. But here is the chorus is woven into the final line of each verse. Scanlon’s verses are truly in verse. Yet, by beginning each verse’s final line with “all the world is” she is able to maintain the sounds of her rhythm and rhyme AND share a sense of chorus. Henkes establishes the pattern of chorus so well that he is able to reduce his chorus to a single word. Then give it a twist, and we still feel the satisfaction of a chorus and its final chord. 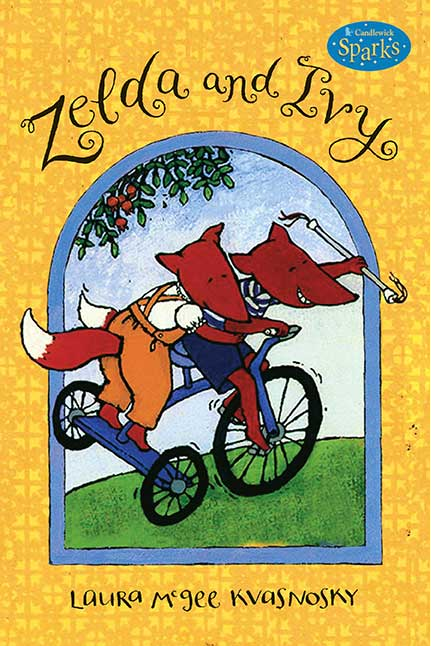 The picture books by Charlotte Pomerantz reveal her sense of poetry, language, and play. 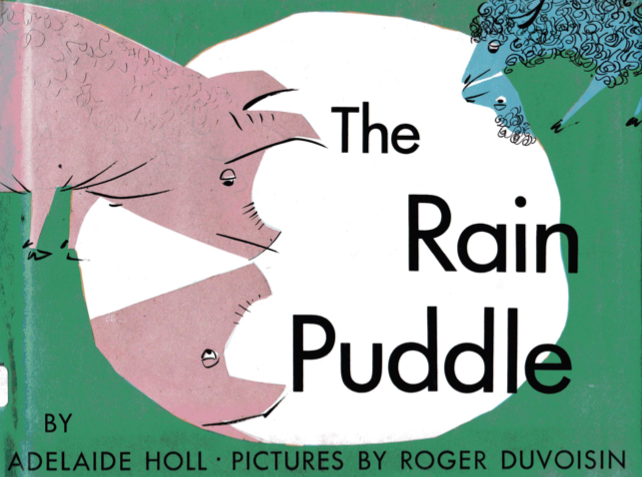 THE PIGGY IN THE PUDDLE demonstrates even wider variations in the way writers can use verse-chorus in picture books. The typical chorus always contains the same words each time it is song or read. Pomerantz isn’t as concerned for repetition of specific words as for the similarity of rhythm and style. Her choruses are not identical, yet deeply related. 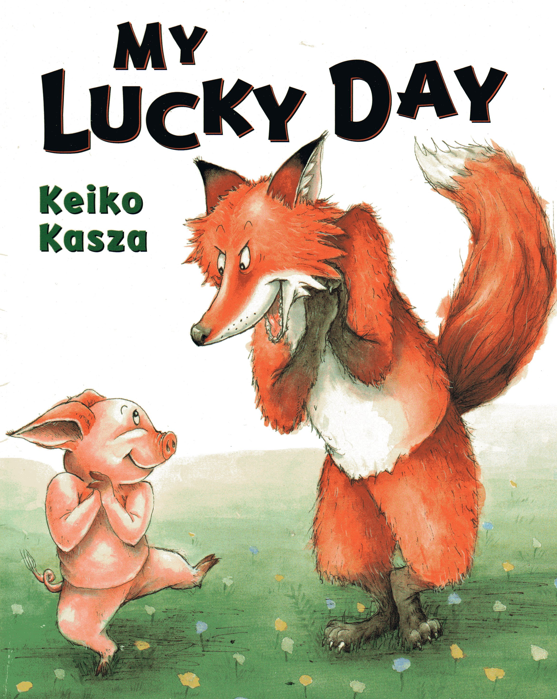 The story focuses on family members trying to coax a pig to get out of the muddy puddle. To no surprise, the little pig will have nothing of it. The second half of the story shifts to the theme “if you can’t beat ’em, join ’em” which develops a new chorus that follows each family members’ action. Children have no need to be able to identity the writing terms for this awareness and use of pattern. But they feel it. It IS part of the story. Our use of sound and pattern enhance and enrich our stories. 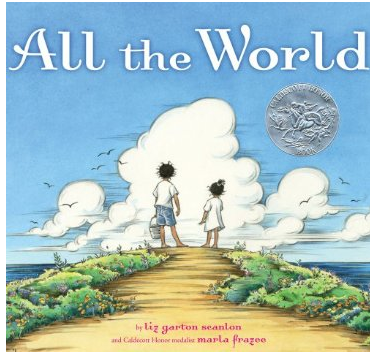 ALL THE WORLD by Liz Garton Scanlon. Illus. by Marla Frazee, Beach Lane Books, 2009. I CAN DO IT TOO! by Karen Baicker. Illus. by Ken Wilson-Max. Handprint, 2003. 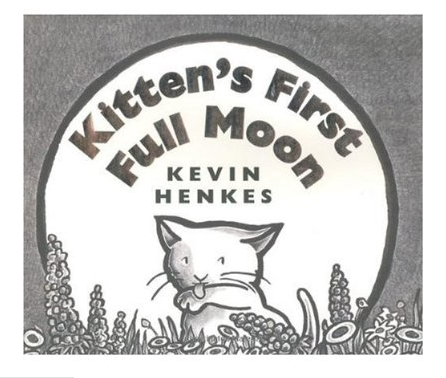 KITTEN’S FIRST FULL MOON by Kevin Henkes. Greenwillow, 2004. OVERBOARD by Sarah Weeks. Illus. by Sam Williams, Harcourt, 2006. 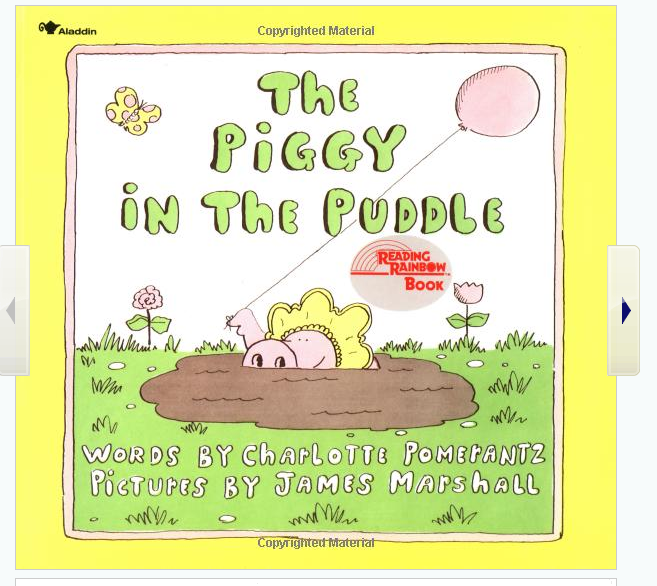 THE PIGGY IN THE PUDDLE by Charlotte Pomerantz. 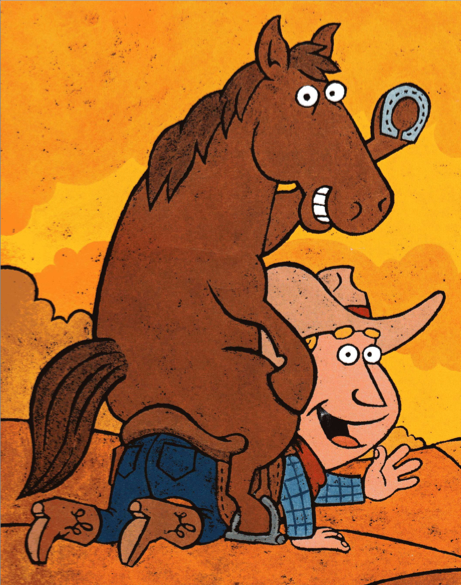 Illus.by James Marshall, Simon & Schuster, 1974. PILOT PUPS by Michelle Meadows. Illus. by Dan Andreasen. Simon & Schuster, 2008. RAIN MAKES APPLESAUCE by Julian Scheer. Illus. by Marvin Bileck. Holiday, 1964. SAKES ALIVE! A CATTLE DRIVE by Karma Wilson. Illus. by Karla Firehammer. Little Brown, 2005.